Leading Manufacturer of single way water flow faucet, 3 way water flow faucet and water flow faucet from Coimbatore. 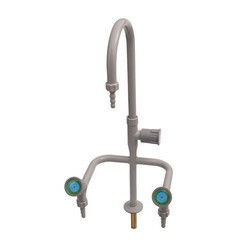 Owing to our expertise in this domain, we have been able to provide the customers with a precisely fabricated assortment of Single Way Water Flow Faucet. We are a reckoned enterprise, which is engaged in delivering 3 Way Water Flow Faucet to the clients. The offered range of 3 Way Water Flow Faucet is made utilizing optimum grade raw material and innovative technology in strict conformation with the international quality norms and standards. 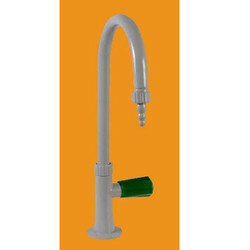 We are the Leading Manufacturer and Exporter of Water Flow Faucet in Coimbatore, India.